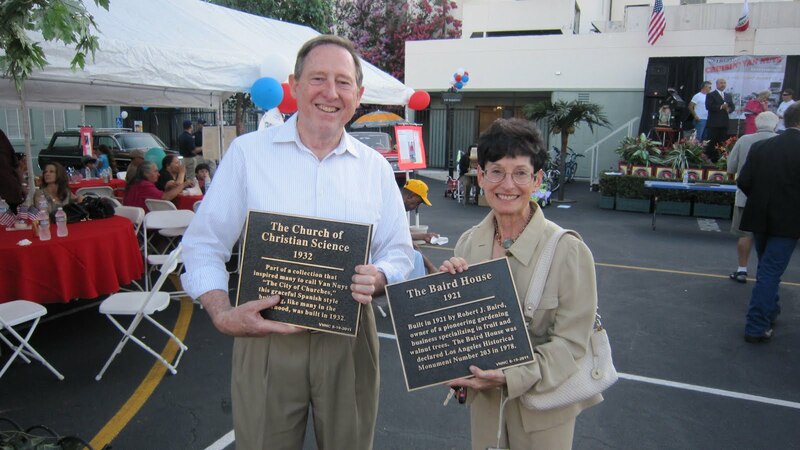 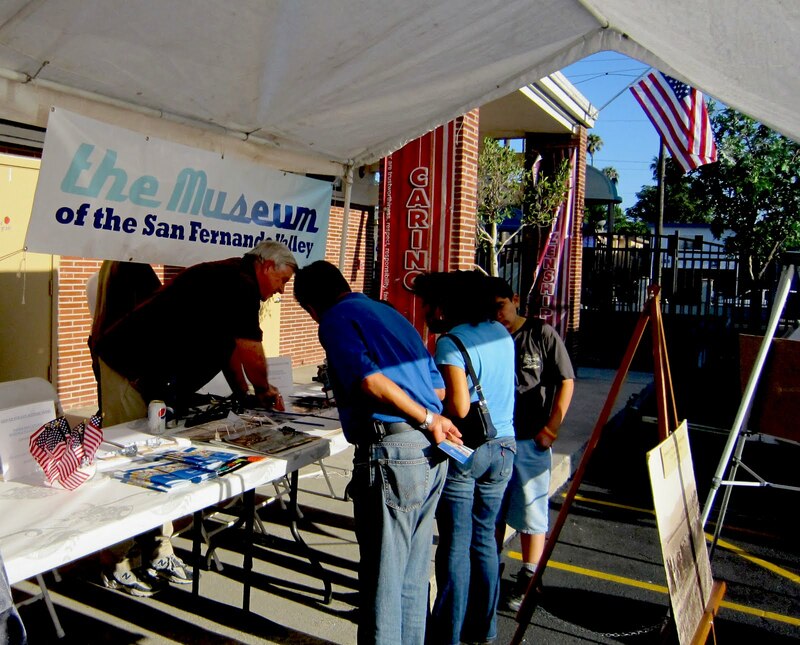 Friday, August 19th was a time of celebration for the Van Nuys community, as it marked the city's 100th Anniversary on the grounds of Saint Elizabeth's Catholic School. 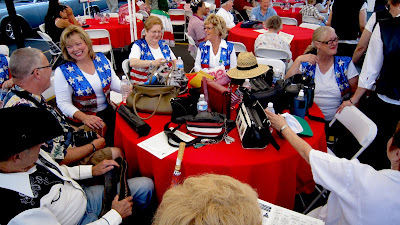 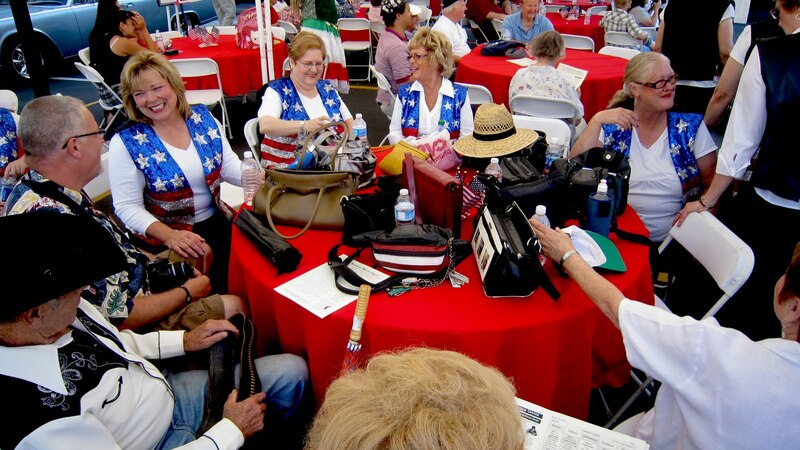 Members of women's singing association enjoy themselves at the Van Nuys Centennial. 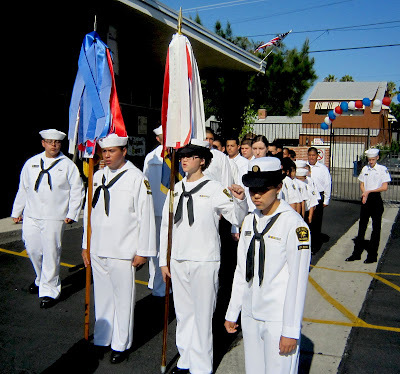 Sea cadets lent a proud moment during the Van Nuys celebration.